Plus Parts & Labor. Dealer Participation May Vary 800-764-2550 Coupon Valid at Culligan. Coupons may not be combined with any other offer. Coupon void if altered. Expires 05/09/2019. $9.95 Per Month Each For The First 3 Months. 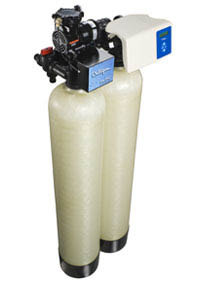 Choose A Culligan Softener, Drinking Water & Air Filtration System. 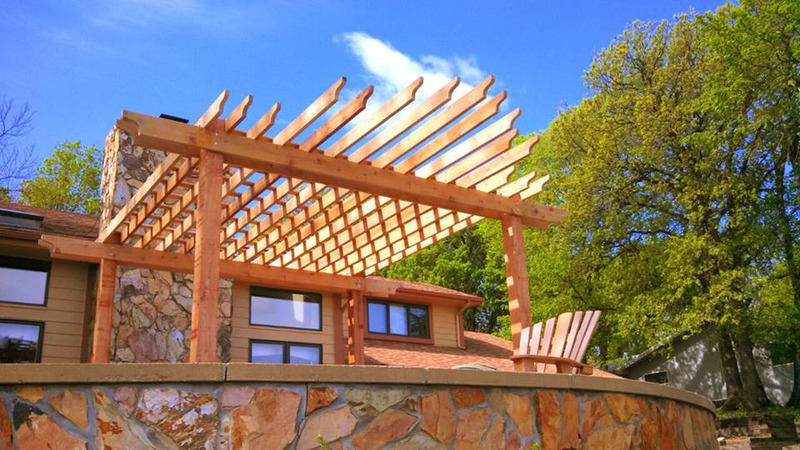 Limited Time, Installation Extra.. 800-764-2550 With Valpak® coupon only. Coupon void if altered. Expires 05/09/2019. $200 OFF The Purchase Of A New Culligan Gold Series Water Conditioner. 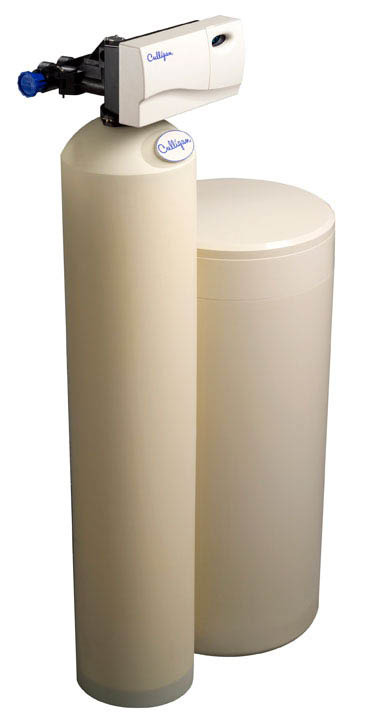 When You Trade In Your Old Water Softener 800-764-2550 With Valpak® coupon only. Coupon void if altered. Expires 05/09/2019. 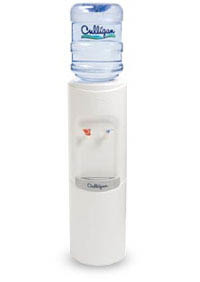 From water filtration, water conditioning and bottled water, Culligan can serve all your home and business needs. Hard water stcking to everything, Smelly, Bad Tasting water turning up noses in your house, High Iron or Acid water leaving their marks in your home,our Culligan Man can help solve your water problems and meet your water needs.. SAve more now with these offers! Call us today! We are in your neighborhood! Culligan of Tinley Park & Mokena serves South Chicagoland including Crete, Chicago Heights, Frankfort, Lansing, Lynwood, Manhattan, Midlothian, Mokena, Monee, New Lenox, Orland Park, Oak Forest, Palos Heights, Palos Hills, Palos Park, Park Forest, Richton Park, and Tinley Park,. FREE Water Testing, Water Softeners, Salt Free Water Softening, Water Filtration, Coolers & Bottled Water, Total Home Water Systems, Home & Business Service Available, Commercial & Industrial Service Available.